This year marks the 14th edition of British Journal of Photography’s International Photography Award. 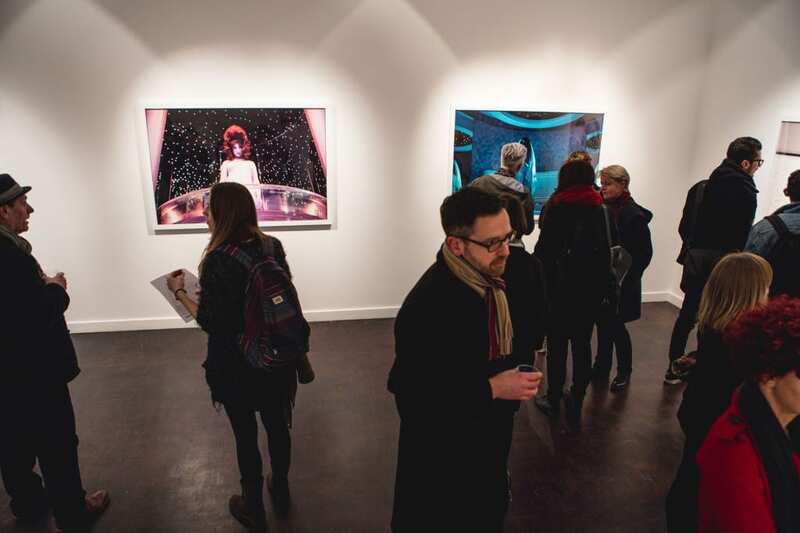 It is a commendation that has established itself as one of the key showcases of emerging photographic talent, offering a three-week solo exhibition at the renowned TJ Boulting gallery in the heart of London, as one of its prizes. This year, there will be just one award for the best photography series. The winner will also receive up to £5000 production grant, travel & accommodation to London to attend the opening of their solo show, and a face-to-face portfolio review with a BJP editor; and, their work will be published across all BJP print and digital platforms, offering a fantastic opportunity of worldwide exposure. Hannah Watson, the director of TJ Boulting and Trolley Books, an independent photography and contemporary art book publisher, which marks its 17 year anniversary this year, will once again be one of our judges on the IPA’s prestigious judging panel. 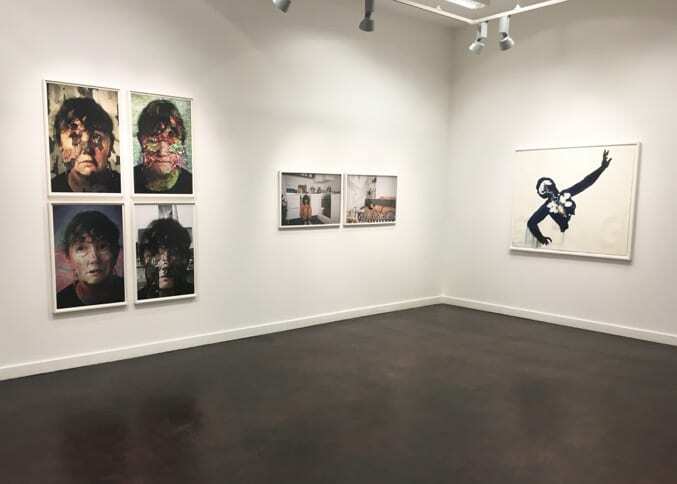 Watson has worked with some notable names in the photography world, including Alixandra Fazzina, Robin Maddock, Nina Berman and Stanley Greene, but is also known for endorsing emerging talent, often giving exhibitions to photographers and artists who have not previously been shown in London. TJ Boulting is not a gallery that associates itself exclusively with photography, however, the medium is given as much value as any other. For example, the gallery has a booth at Photo London. 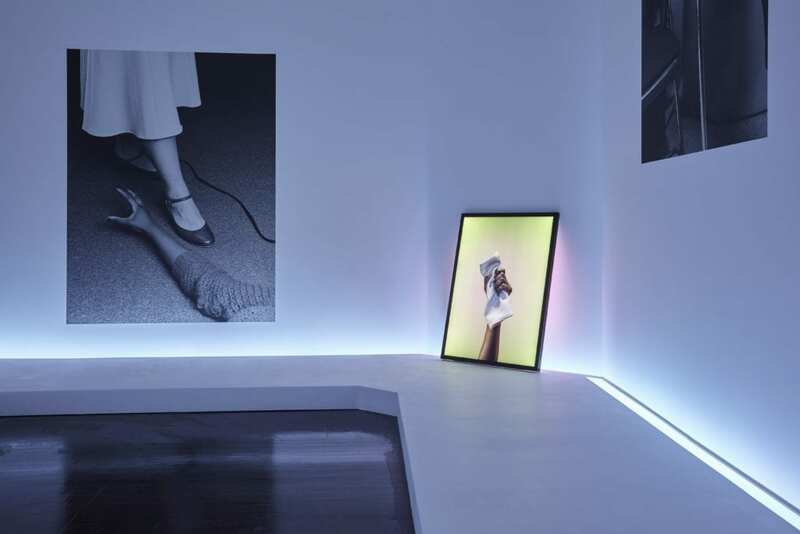 This summer, it also hosted ‘Now You See Me’, an exhibition looking at the role of the body in photography, featuring work from Mat Collishaw, Jo Spence and previous IPA Series winner, Juno Calypso. Each year, she works in close collaboration with the IPA winners to create unique presentations of their work, using the contemporary gallery’s space to its full potential. Exhibiting artists are given almost complete freedom to manipulate the rooms as they wish. Calypso says that working with the curator “was interesting, we became friends but also developed a really good relationship with my work.